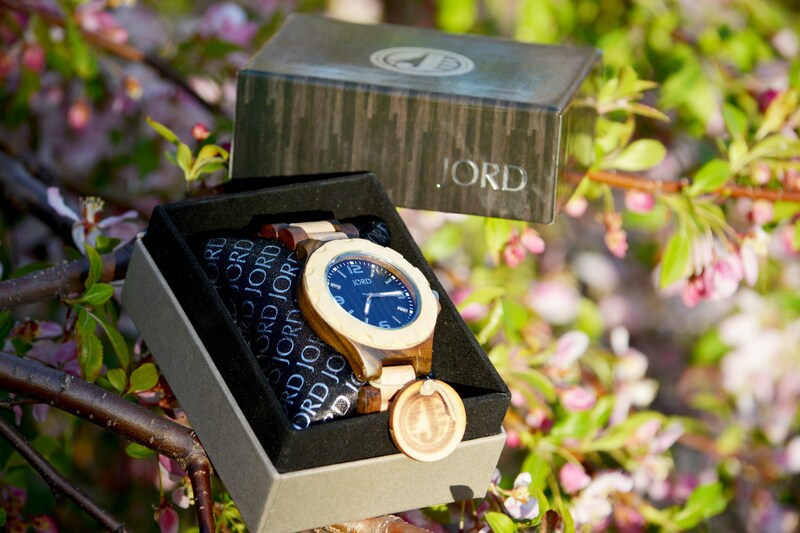 This is your last chance to gain an entry in the JORD watch contest. To enter, comment “JORD for me please” below. Good luck. JORD! Another awesome photo from Seth! Thanks for entering but sorry you did not win. That is okay. This was fun. Who did then? Does it work if I write JORD for my son, please? Interesting watch, made from wood, I didn’t wear a watch like this, JORD, what can I say ? I like it. JORD for me please! Love your blog. I even ‘liked’ you on Facebook, which is a near ‘first’ for me. Congratulations. You were drawn as the lucky winner of the JORD watch using RandomPicker. I’ll need your email address so that I can contact you to get the information I need to pass along to JORD. I will attempt to send you instructions to the email that you have used for your wordpress account. JORD for me please. Tack! Jord for me, please. PS What are the rules? The rules are just to comment JORD for me please. —-no purchase necessary. The watch company is giving away a free watch to one of my readers. Thanks for entering but sorry you did not win. And good luck winning those two contests you posted about. Thanks Jim, I never win those competitions! Oh well! It was fun to participate. Thanks for all who entered! I wish I could give one to everyone of you. I used RandomPiker to select the winner. Entries from three stories (original, Flowers of Eden, and last chance) were used to pick the winner. Thanks for your support and comments on my blog!